Our capabilities are only outmatched by our strong record of customer service, safety, and integrity. Our Experts and technicians can make your vision a reality, from the planning stage, building stage, renovations, or upkeep. Safety is our priority, and we demonstrate it through our care for customers and employees, and prove it with our impeccable safety record. We are commercial, industrial & institutional electricians, and take on a wide range of projects for our clients. We will work together with general contractors to design & build the job according to the customer’s specifications. We are highly versatile with our rennovations, and can install single outlets to whole lighting replacements. When something goes wrong, we are here for you. Whatever electrical issue you need help with, we can do it all. 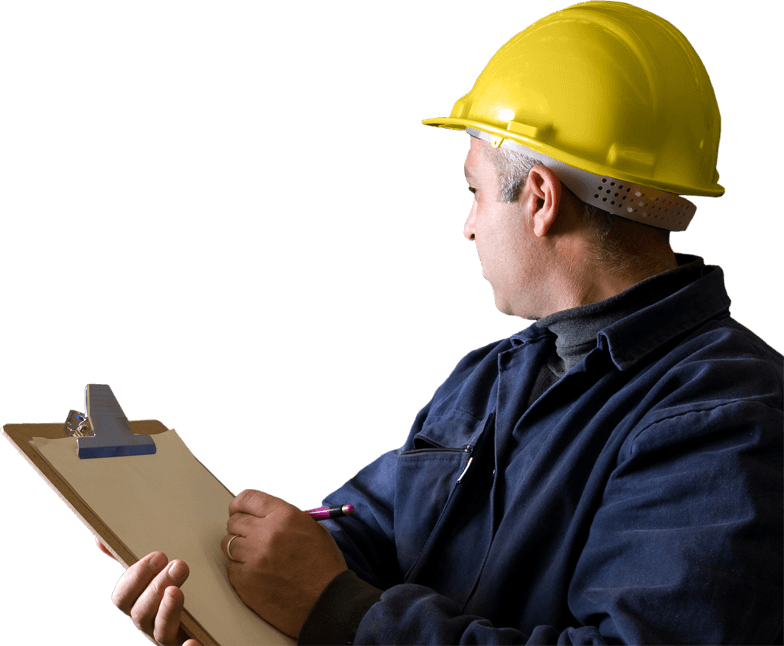 We are able to provide you with facility inspections and maintenance services whenever you may need it. We use cutting-edge technology that allows for non-destructive testing and preventative electrical maintenance. A reputation for excellence and high-quality commercial and industrial service. Experienced staff, with highly skilled project managers, electricians, and installers. An impeccable field safety record where we either meet or exceed all OSHA requirements. Are you ready to discuss your next project? Get in touch with us by clicking the link below! We have enjoyed many successful projects with Clements over the past 15-20 years. Clements Electrical knows our expectations and knows what it takes on their end to meet those expectations to complete our projects. They are no-nonsense and very dependable! Project Manager, Zorn Co., Inc.
We have worked with Clements Electrical, Inc. for several years on many successful projects. Whether street bid or design/build they have been a valuable team asset. For anyone looking for a professional and knowledgeable electrician we highly recommend them. It is with pleasure that I provide details of my positive working experience with Clements Electrical. Our working relationship goes back 7 years and I have always found them to be reliable in their services. J. Davis Construction and Clements Electrical have worked together on large and small projects, from design-build, to hard bid, and even on projects where the owner has teamed us together to complete a critical project. The willingness of their project managers to assist in the budget phase of projects has proven to be a valuable resource during the early estimating process. Clements has a willingness to become part of the team on a project and work toward the common goal of delivering the best possible product for our clients. I would highly recommend Clements Electrical to include as a team member on your next project. Please do not hesitate to contact me for further information.